My 9-year-old twin daughters are voracious readers who happen to love fantasy books. 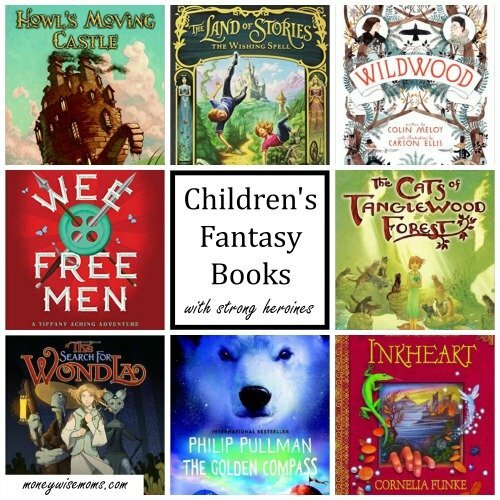 They helped me pull this list together after several of my husband’s coworkers asked for recommendations of Children’s Fantasy Books with Strong Heroines. It was easy to do, since they’ve read (and re-read) all of these books many times now. For higher reading levels (teen and adult), it’s easy to think of The Hunger Games and other popular novels based on female main characters, but this list is filled with books appropriate for ages 8-12. Keep in mind that while these books have strong heroines, the stories are just as appealing to boys. 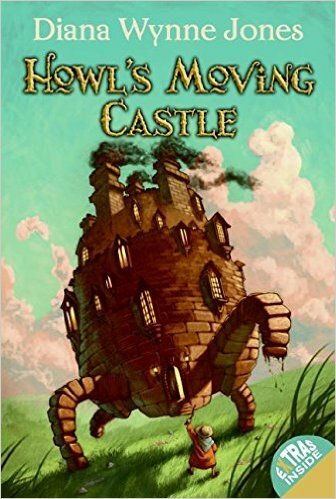 My son has read them all multiple times as well, and just did a 7th grade book report on Howl’s Moving Castle. Let’s get to the list! Two young orphans discover that they belong to a long line of people in charge of guarding a town of fairy tale creatures. Each book has a mystery to solve, and my daughters liked how action-packed and funny each book was. Sophie is a young woman who is turned into a 90-year-old by the Witch of the Waste and has to find a way to be turned back. She stumbles upon a castle owned by the mysterious wizard Howl, encounters a fire demon, and experiences oddities before triumphing. 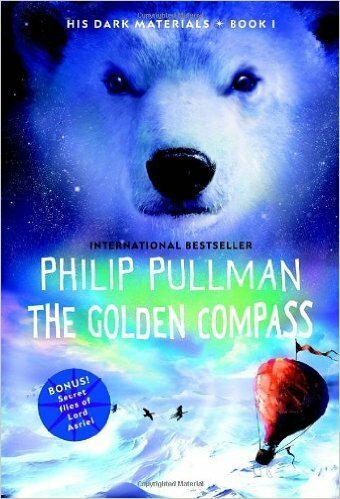 Lyra comes-of-age in this story about a young girl with a magical animal companion. She overhears a plot to kill her father and sets off to warn him in an adventure that will pit her against the most powerful people in her world, and others. To be fair, the heroine Alex is one of the two main characters along with her twin brother Conner. 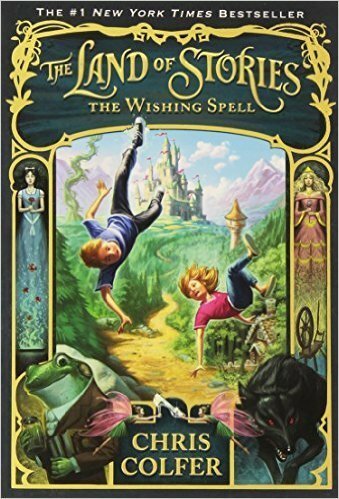 In the first book, The Wishing Spell, they find a book that takes them into a world of fantasy, where they meet many strange creatures. These books have captivated my daughters and have become our go-to birthday gift for friends their age. A strong-willed young girl decides to become a witch and protects her family and friends from other-wordly friends with the help of a hysterical band of tiny men. Lots of laugh-out-loud moments happened with all three of my kids loving this book. Be aware that Tiffany comes of age through the series, so we recommend that you stick to the first three books in the series. 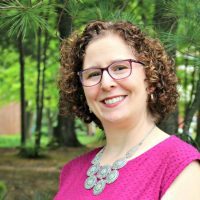 After that, topics get slightly more mature as Tiffany is a teen serving as wise woman for the area, dealing with darker themes. 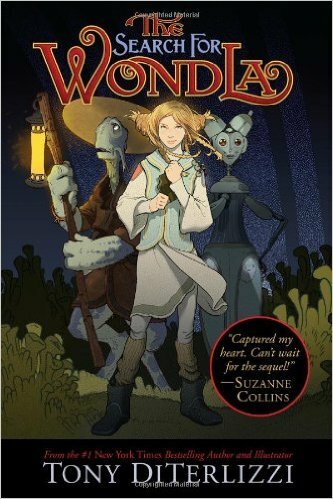 12-year-old Evanine is raised underground by a robot and heads out in search of humans in this middle-grade story. 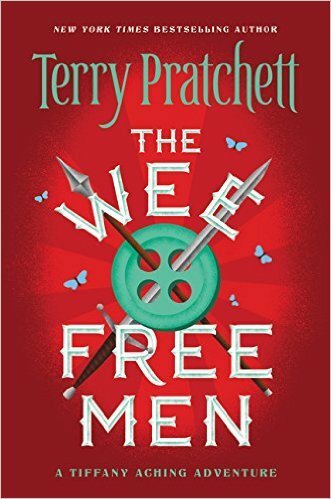 My daughter loved the action and adventure in this book about friendship. 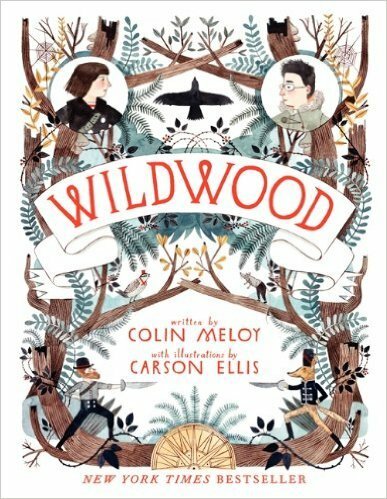 Prue’s life turns upside down when her baby brother is kidnapped by crows and taken to Wildwood. My daughter loved how the story was told in multiple points-of-view and all the artistic illustrations. 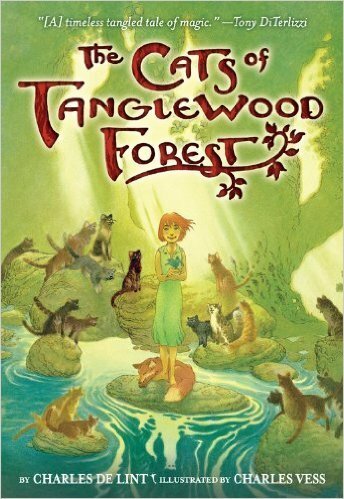 After Lillian is bitten by a poisonous snake, the Cats of Tanglewood Forest save her by turning her into a cat. She journeys through dangerous lands with a fox friend to reach Old Mother Possum who may be able to help her change back. Ssh–this three-book series will be under the tree this year for my girls. 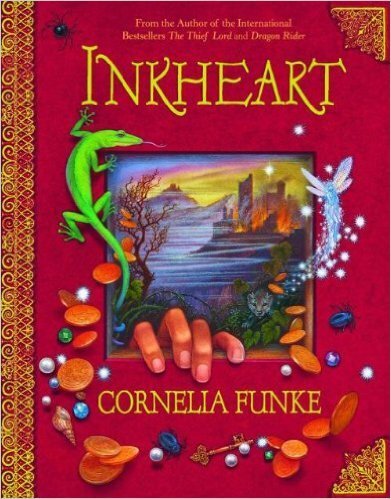 After they read (many times) Funke’s Dragon Rider, I found this series about a girl whose father can read characters right out of books, causing chaos in both worlds. They’ll love them! 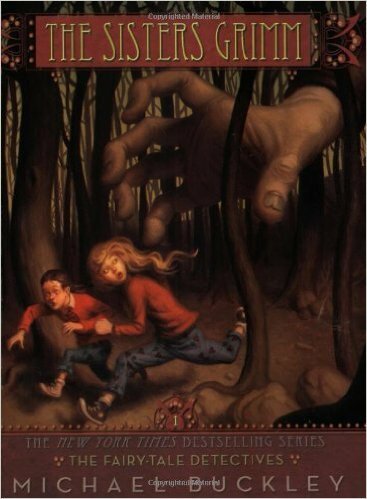 What children’s fantasy books are your favorites? Our 5-year-old hasn’t branched out into fantasy books yet besides his Marvel characters. Thanks for this list! I love this list. I’m looking forward to diving into a few of these with my kids, who are both just starting to take a real interest in fantasy books. Pinning this list to refer back to later! the land of stories is my sons favorait books!